Due to the enormous technological advances of the implants and new protocols dentists can now do what was almost unthinkable a few years ago. The ORALSMILE clinic provides a service for the total or partial lack of teeth, “Teeth in one day” or “immediate loading “, allows tooth rehabilitation with implants and the placement of teeth on the same day. This is a fast and permanent way of achieving a new smile. 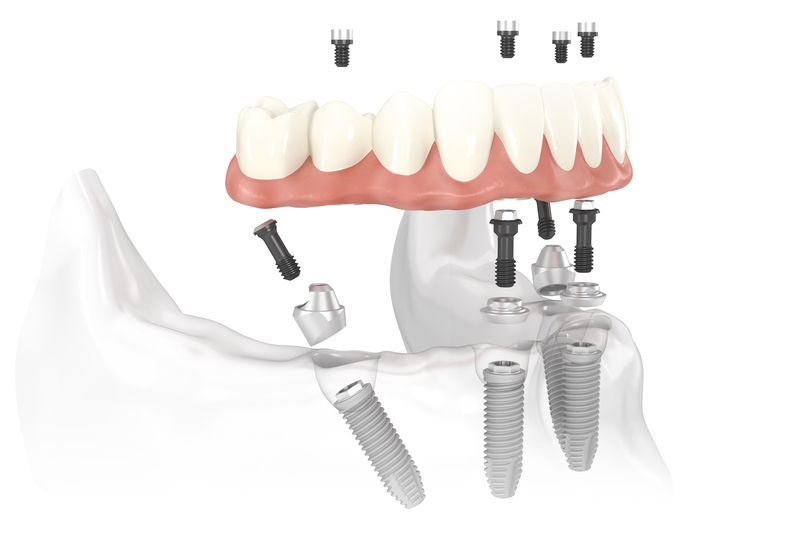 Immediate load implants solve numerous problems and are intended primarily for people who have lost all of their teeth and have been relying on classical dentures. Due to advances in dentistry we can now achieve in one day that would once take six months to achieve. 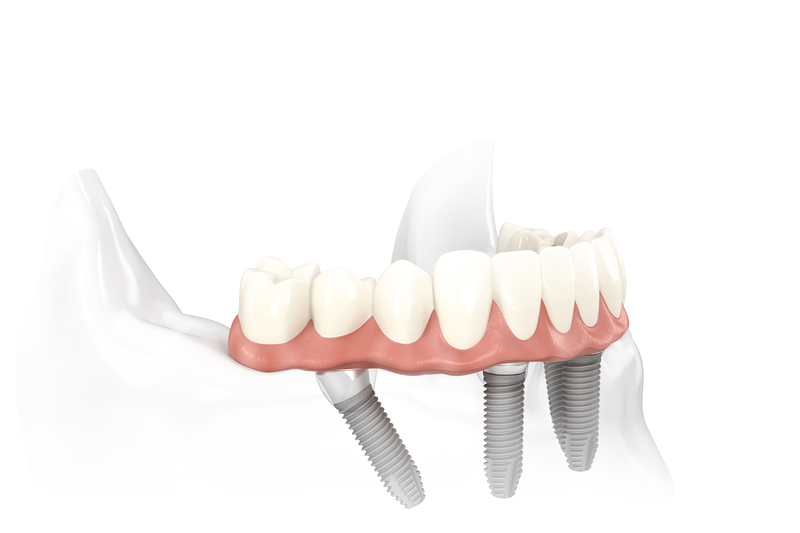 Approximately 8 hours later at the surgical stage, temporary teeth are attached to the implants. The patient receives all post-operative instructions and after care. After about six months, the new permanent prosthesis is affixed to the implants. In the first months after surgery it is very important to pay careful attention to food because of chewing, it recommended a liquid and soft food is followed and crunchy foods avoided. Attention to oral hygiene is important during this time. Do not hesitate to take back your smile and make an appointment in ORALSMILE clinic with one of our specialist doctors in “Teeth in one day.” We will discuss the most suitable technical and affordable solution for your case, answering all of your questions.